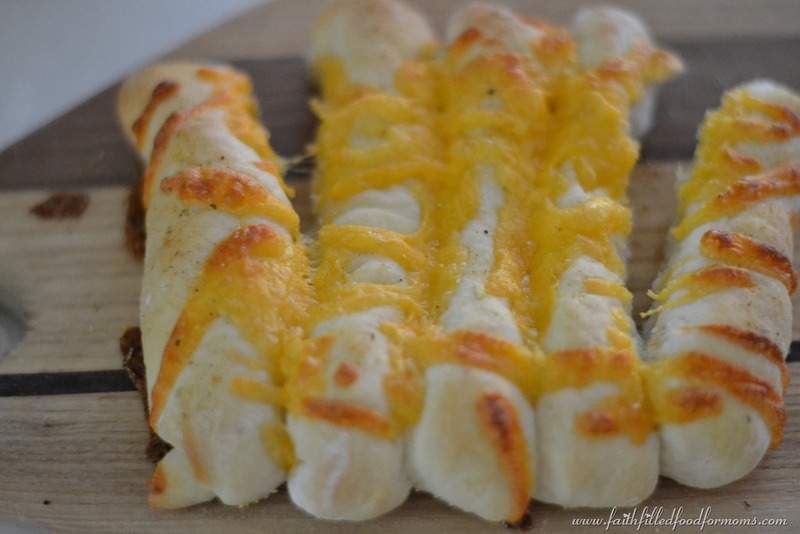 I was making one of my Homemade Pizza Recipes so I kept out a portion of dough to make these Homemade Cheesy Filled Bread Sticks! They turned out deeelish! 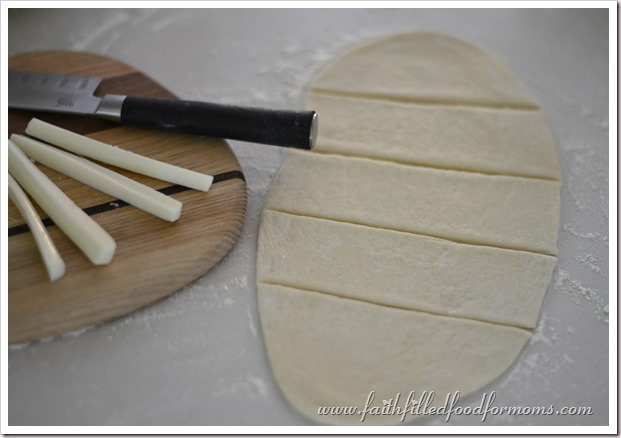 Pizza Dough (recipe) Or you can buy store bought. 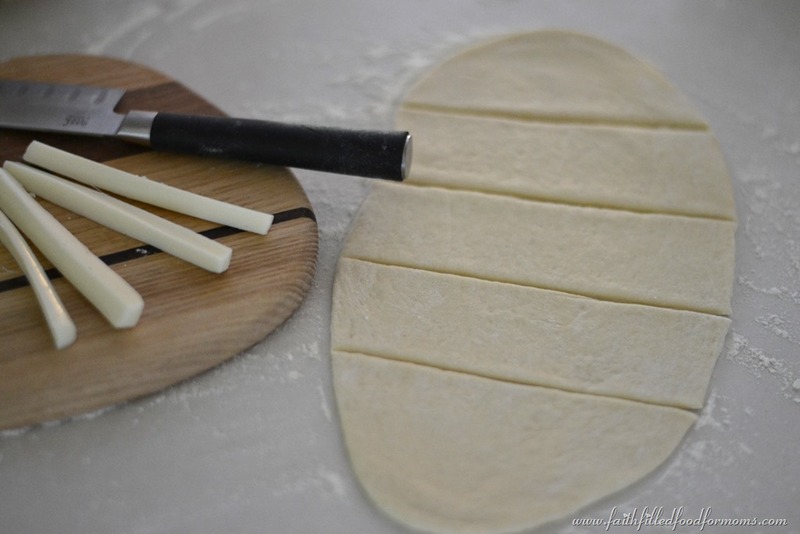 Roll out Pizza Dough fairly thin, in an oblong shape. 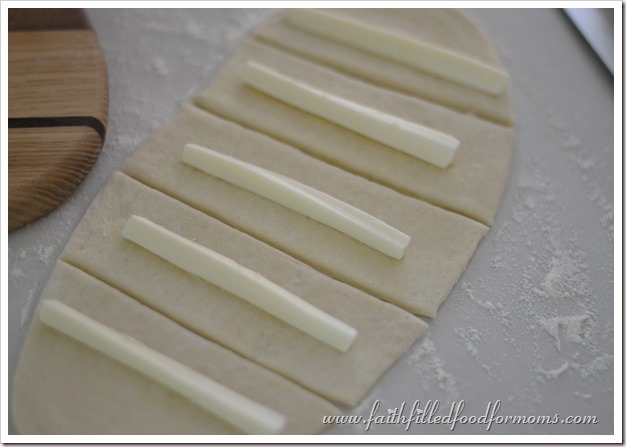 Making sure that the dough is wide enough for string cheese with a 1/2 inch or so on end. 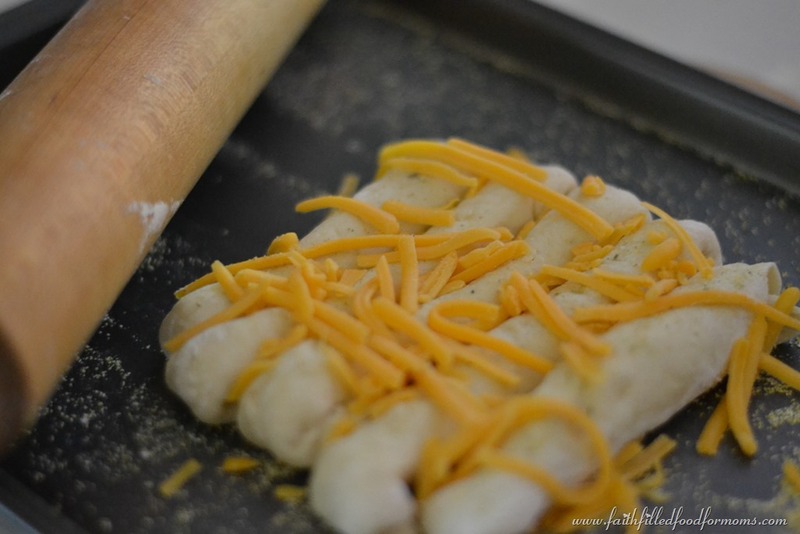 Now roll up and put onto baking sheet close together…so that they become a pull apart when cooked…then sprinkle with Cheddar Cheese..
Oh and do you see all that stuff on the baking sheet? Well that’s Cornmeal…I always use cornmeal on my baking sheets when cooking breads or pizzas. It makes them not stick. Yay! 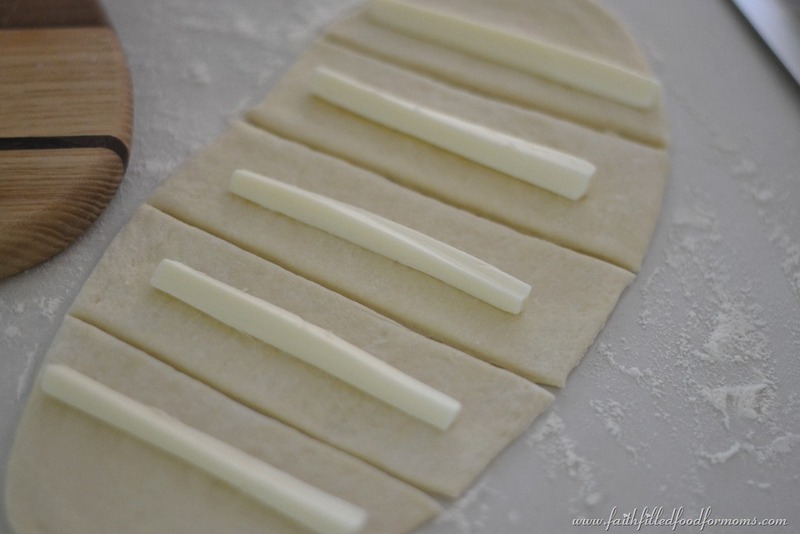 Then bake at 375 degrees for about 15 min..or until golden brown. 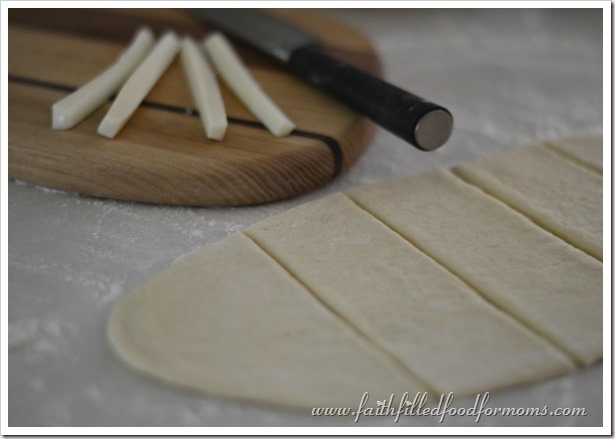 These turned out really good but I’m going to mess with the dough a bit…the store bought one my daughter brought home had a thicker dough..more like Focaccia. But this was definitely good enough to share.. These look so much Better than the ones from the pizza place. I will have to make these. Hi Stephanie! 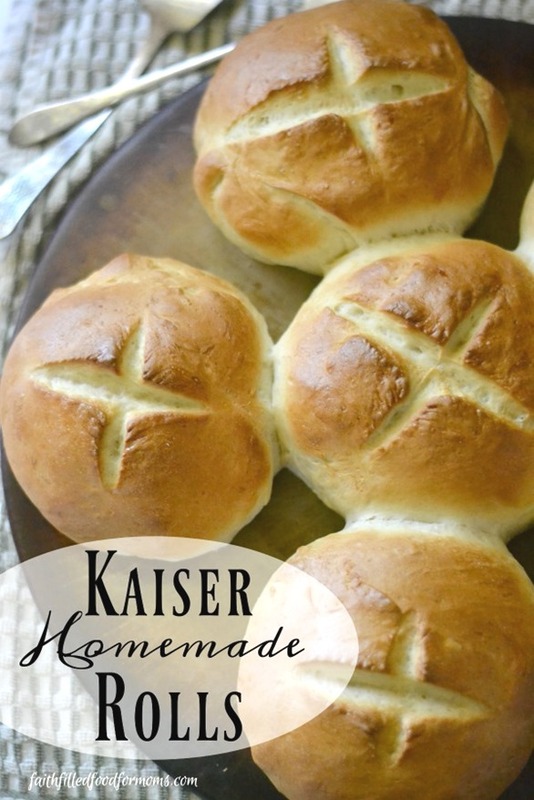 Yes they are yummy AND easy to make! 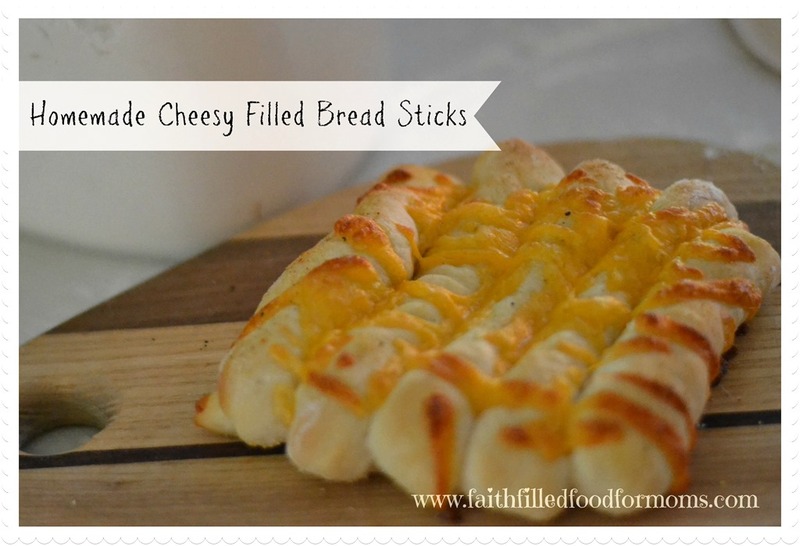 Hope you enjoy..you could put any kind of cheese in them too! Thanks for stopping by! They are Amber and sooo easy too 🙂 Thanks for stopping by!! Oh my, this looks and sounds absolutely scrumptious. 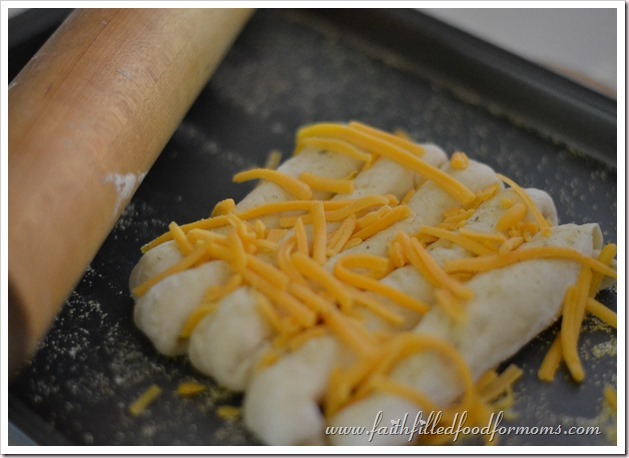 Cheese and bread… my two favourites! Next time I make dough I’ll have a go at these too. I can imagine they would make an excellent side to onion soup too. I usually sprinkle semolina to prevent dough from sticking to the baking stone, but I can imagine that cornmeal adds quite a nice taste, so that’s something else I’ll be trying in the future! 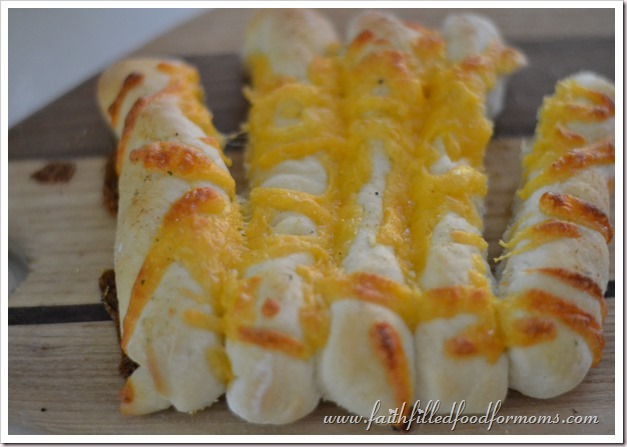 We will love your Cheesy Filled Bread Stick. Thanks so much for sharing with Full Plate Thursday and have a great week. Yum! We will have to make these soon. My husband and son are both obsessed with cheese, so these would be a hit! Wow, is this easy or what! Pinned it!